The Wounded Kingdom is one of my favourite fantasy series from the past few years, so much so that I was practically chomping at the bit to get my hands on the third and final installment. I wasn’t let down. King of Assassins is every bit as brilliant and compelling as readers have come to expect from RJ Barker. Almost twenty years have passed since the conclusion of Blood of Assassins, in which time Girton and Rufra’s friendship has grown fraught. Meanwhile, Aydor has stepped up, becoming Girton’s closest friend (and easily my favourite character from the series). 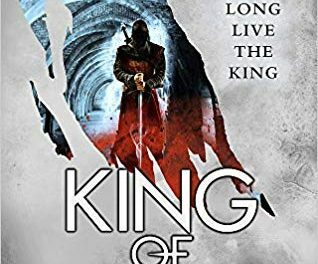 Rufra moves his court into Ceadoc to petition for the High Kingship, putting everyone he loves in danger as a magical conspiracy grips the plague-purged land. Can Girton save Rufra against all the odds? I find it difficult to be articulate about the strengths and weaknesses of a novel I have enjoyed as much as I enjoyed King of Assassins. Rather than provide critical commentary, I simply want to gush about how much I love these characters, how tense I found the story… but this isn’t RJ Barker’s fan club (perhaps I should start one…), this is a review. In a nutshell: King of Assassins is a must-read, gripping fantasy novel. Barker perfectly balances characterization and plot – there’s never a moment where either is neglected. Every scene gives us further insight and growth for each character while advancing the narrative. 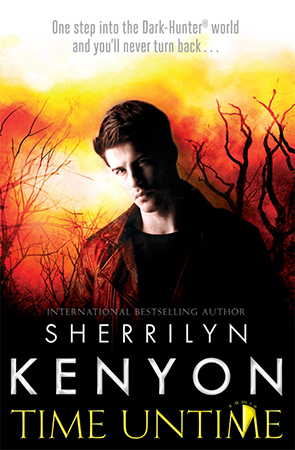 And while this is the third book in the series, the characters continue to have room to grow and change. They are much older than we were when we first met them and have been through a lot, their characters have changed as a result. I particularly enjoy how enemies and friends can change, that no one is clear-cut in their moral position. Alliances change and people can be forgiven – few other fantasy series get this so right. The language used throughout the series never falters, helping to build a sense of place and ‘otherness’. Barker uses a mixture of modern and archaic terminology consistently to create a peculiarity of language unique to his world. Once you are in Girton’s world, you stay there – and good luck to you with putting it down if life tries to get in the way. Each of the previous installments centered around a mystery Girton must solve. While there is a mystery in King of Assassins, it doesn’t feel as central to the narrative, given the sheer number of conspiracies and machinations unraveling simultaneously. As such, the third book feels like a slightly different beast to the previous two – something that worked well, I felt, to conclude the series. 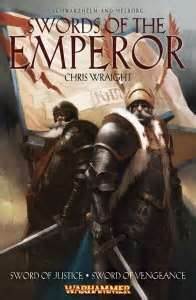 Verdict: An exquisite conclusion to one of the best fantasy series you will ever read. 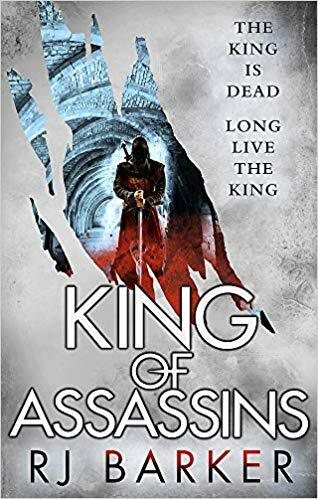 Do yourself a favour and buy King of Assassins now.